Brian Mier is a geographer, writer and development professional who has worked with ActionAid, Care and Plan. Author of Os Megaeventos Esportivos na Cidade do Rio de Janeiro e o Direito á Cidade, with Karla Moroso and Cristiano Muller (2016. CDES/Fundação Ford: Rio de Janeiro). Has lived in Brazil for 21 years, currently in São Paulo, where he edits Brasil Wire. His interests include political economy, social movements and the resurgence of the Brazilian right. 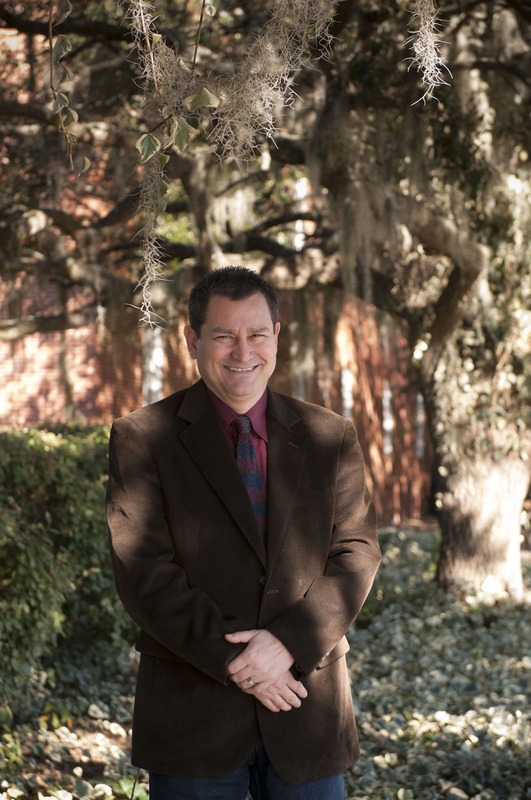 Dr. Jose de Arimateia da Cruz is a Professor of International Relations/Comparative Politics at Armstrong State University, Savannah, GA, where he teaches both undergraduate and graduate courses in Latin American and African Foreign Policy, Third World National Security, Global CyberSecurity, and Insurgency/Counterinsurgency. Dr. da Cruz is also an Adjunct Research Professor at the U.S. Army War College, Carlisle, PA. and Research Associate of the Brazil Research Unit at the Council on Hemispheric Affairs (COHA) in Washington, D.C.. Dr. da Cruz has a visiting teaching appointment at the Center for Latin American Studies (CLAS) at the School of Economics in Prague, Czech Republic. He has served as visiting professor at the University of Stavanger, Norway, and La Serena Universidad in La Serena, Chile. Dr. da Cruz holds a B.A. in Philosophy & Political Science from Wright State University, Dayton, OH; an M.A. in Professional Communications and Leadership from Armstrong State University, Savannah, GA; a M.A. in Political Science/Political Philosophy from Miami University, Oxford, OH; an M.S. in Criminal Justice with an emphasis in cyber affairs and security from Armstrong State University, and he is completing a Master of Public Health (MPH) at Armstrong State University. Dr. da Cruz earned his Ph.D. in Political Science (African & Latin American Politics) from Miami University, Oxford, Ohio. 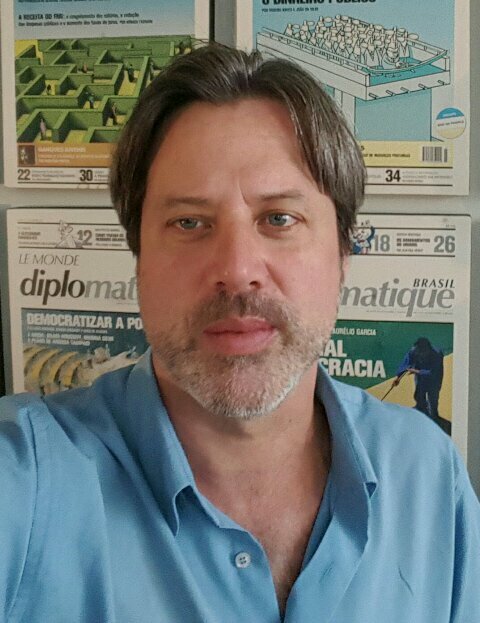 Igor Drumond is a Civil Servant and work in Brasília at Rio de Janeiro State’s Public Defender’s Office before the Superior and Supreme Courts. Has a bachelor degree in Law from Universidade Federal do Rio de Janeiro and has been conducting independent research in Human and Civil Rights, particularly regarding Equality and the Rule of Law’s Coherence and Integrity, with interest in Theory of Law, and is pursuing the opportunity of a Master’s degree on how income inequality between powerful civil servants and unpowered ones affects society. He’s also part of Digital Culture and Democracy academic research group (Cultura Digital e Democracia – CDD) at Centro Universitário de Brasília (UniCEUB) about Democracy, Privacy, Net Neutrality and Internet rights. Igor also writes for his own blog Desarrazoado, on topics of Coherence, Integrity, Equality and the Rule of Law in an accessible way for the general public. 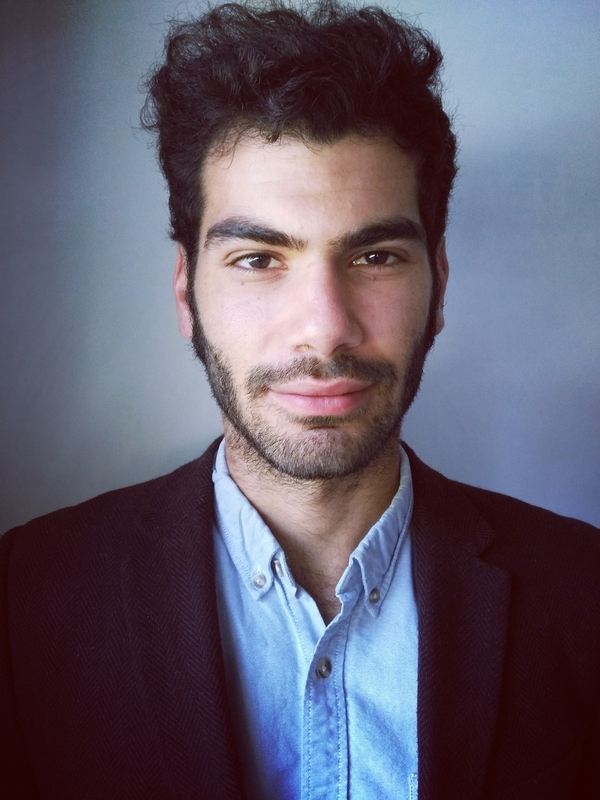 Nessim Achouche is a Political Scientist who holds an MA in Politics and Development in the Global South from Sciences Po Bordeaux with a minor in Latin American politics. He has had experience working in political and social development in the region while interning as well as working for a number of international organizations. He has in the past focused on Indigenous rights interning as an external consultant while at the Organization of American States in Guatemala. 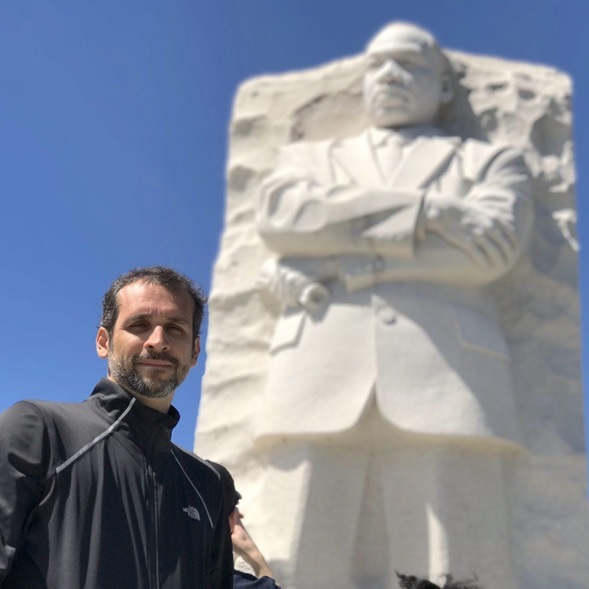 Additionally, he has also worked as a research assistant in the Demographic division of the Economic Commission for Latin America helping identify the intersection between migration and indigenous populations across the Americas. Throughout his professional and academic experiences, Nessim has partaken in political development and public policy projects whilst paying particular attention to comparative urban political economy between Latin American and European capitals. In this capacity, he has been accepted in a PhD program at University College of London in 2016. Nessim is fluent in French, Spanish and English and has a basic knowledge of Portuguese. 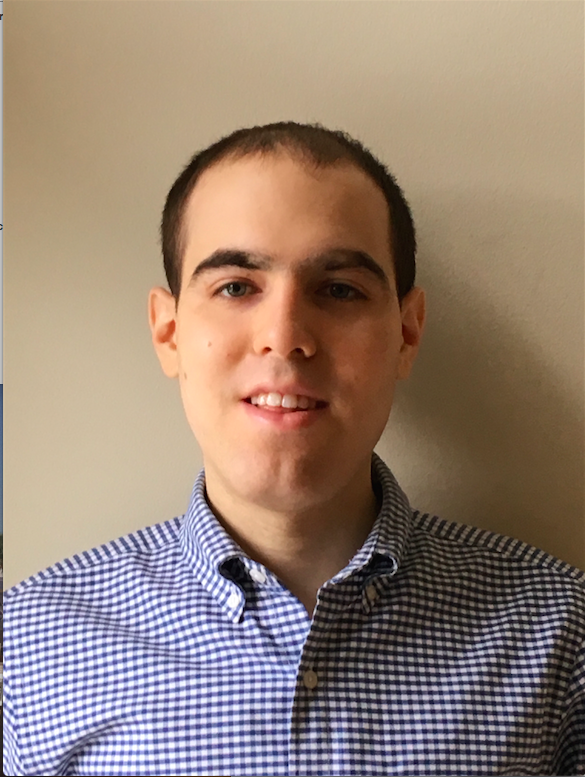 Ben Tannenbaum currently works for an early stage software company in Chicago, Illinois. He recently graduated from Northwestern University where he majored in Political Science and History. He has a broad interest in international affairs having traveled throughout Latin America to countries including Mexico, Panama, Argentina, and Uruguay. His hobbies include reading, current events, and watching baseball and Big Ten football.